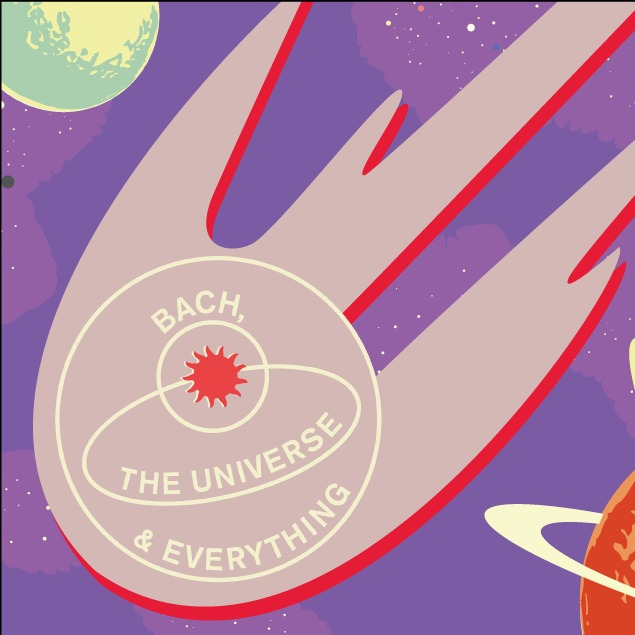 The second episode of our new podcast Bach, the Universe & Everything, featuring Bach's cosmic music and talks from leading scientists taken from our series of the same name at Kings Place. BBC's Maggie Aderin-Pocock MBE joins us to explore her fascinating career in engineering for space, and explains why we should dare to have crazy dreams. 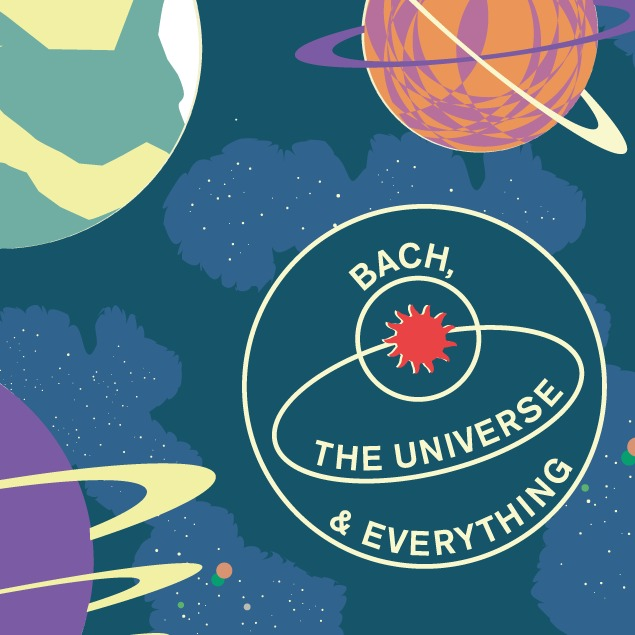 Hear a movement from Bach's Cantata BWV 64, and a reading of Rolf Jacobsen's otherworldly poem, Skylab. 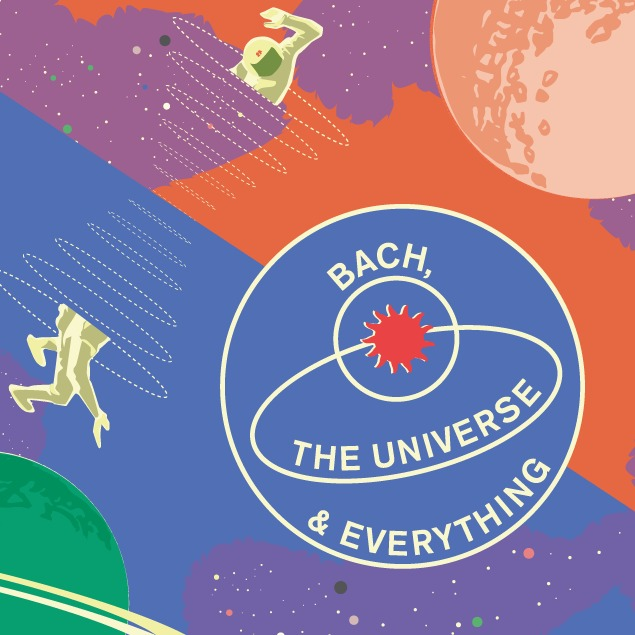 Here's the first episode in our new podcast Bach, the Universe & Everything, featuring Bach's cosmic music and talks from leading scientists from our series of the same name at Kings Place.Professor Suzanne Aigrain discusses her research into the worlds beyond our solar system, the OAE perform a Bach cantata about facing death, and we hear a reading from Lucretius' poem On The Nature of Things.